Throughout our first year at British Dodgeball we have been really pleased with the increase in the number of new children and young people playing dodgeball. We are excited by the number of junior clubs that are our members and the number of adult clubs that are now taking on a junior section or including junior players within their existing sessions. Looking ahead to the 2018/19 season we have many plans in place to further progress junior dodgeball and will be developing many new opportunities as well as supporting already existing ones such as the School Games. As a new sport dodgeball is extremely popular in schools. Whilst only in its second year in the school games our participation numbers are in the top half of those 40 school games sports, surpassing more established and funded sports. This quick rise in popularity has led to an increased demand for opportunity and we have to work hard to build those exit routes. In our first season we have helped establish many new clubs across the UK and this wouldn’t be possible without the dedicated volunteers coaching and managing the clubs on a weekly basis. Establishing a new club that gives more people a chance to play dodgeball is both a rewarding and challenging experience and that is why we are dedicated much of our time to this with increased staff and funding. 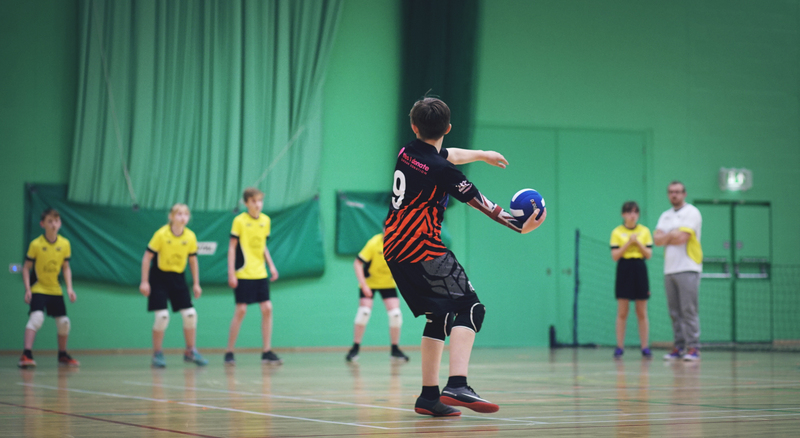 Next season we will build on the strength of our first season at British Dodgeball as we will be running a total of 14 standalone junior opens, 2 junior opens alongside adult events, 2 junior championships and the British Junior Championships. We will also be introducing an under 9’s category to add to our already existing under 11’s, under 13’s and under 16’s. The regional championships will act as qualifiers for the British Championships as we move away from the tournament ranking table for qualification. Here is a first glimpse at the junior events we have on offer next season. For those junior open locations that are not yet confirmed they will be in Manchester, London, Middlesbrough, Lancashire, Luton and North Wales. 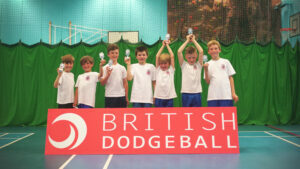 From the start of next season the Under 16’s category at British Dodgeball events will be playing 5 ball rules.